Bumped back to the top of the page! 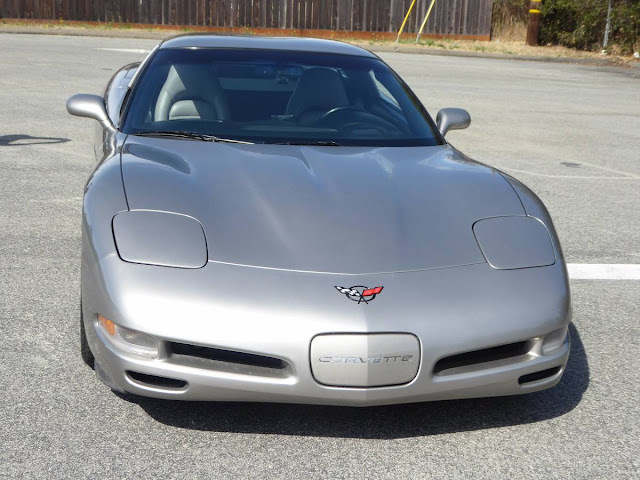 The C5 generation Corvette was a huge leap forward compared to the C4 generation -- and not just because the new LS-series V8 was more powerful, or that the interior was nicer, but most importantly, the chassis was rigid and thoroughly modern. 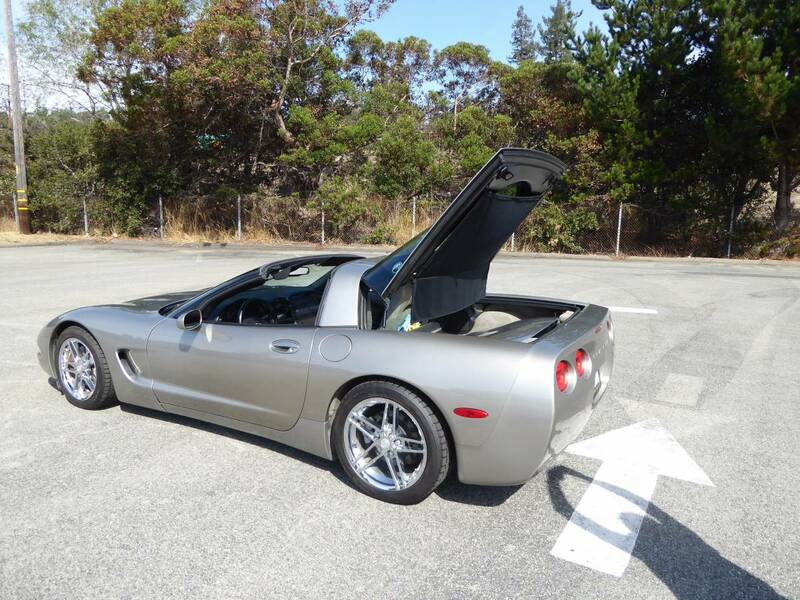 Find this 2000 Chevrolet Corvette C5 offered for $10,950 in Capitola, CA via craigslist. Seller submission from Tim. No doubt the best performing car for the money. 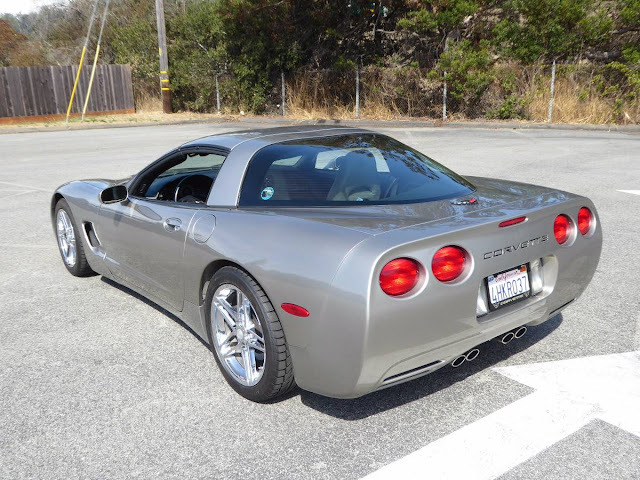 C5, 50/50% weight, stiff, 345 HP, 23 MPG, Targa top. I bought this for my 70th birthday present, now moving on to a Cayman. I'm the third owner, car always in SF Bay area, delivered new there. I have all the receipts and original window sticker. Owned by 72 year old retired guy, not abused. No offers, no trades, no help needed selling. Looks really clean, and the C6 wheels look great. Good luck with the sale! Hey, no lookers, Just lowered price to $10,950. Must go new Boxster coming my way. Lot of car for the money for sure, but just can't love the autobox. I drove several C5's before choosing the auto. The shifter is rather clunky and with that big V8 and traffic the auto in nice. I'm use to much better manual gear selectors. But each to his own.